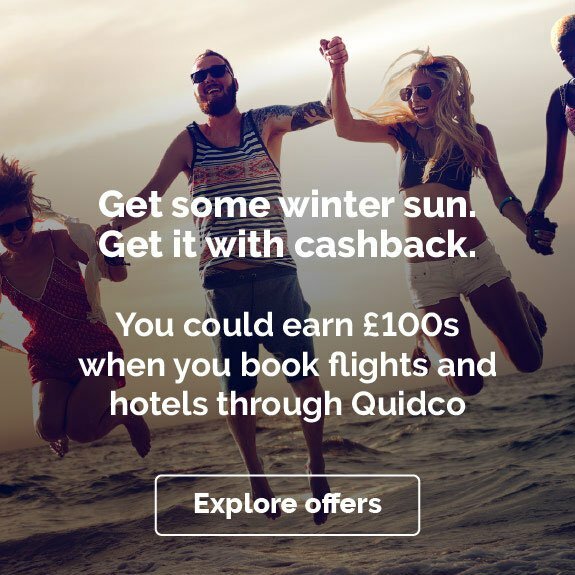 Find the best deals on affordable beach breaks with On the Beach and earn cashback when you book through Quidco. Whether you’re planning a family holiday or a romantic getaway, looking to go all-inclusive or bag yourself a last-minute bargain, the online travel agent has plenty of great packages to choose from. Read on for more. Why use On the Beach? On the Beach began life as a start-up in 2004. Its founder and current CEO, Simon Cooper, had two goals – to help customers find the best beach deals around and transform the way travel agents work. With the assistance of some impressive technology, he did just that. In 2015, On the Beach listed on the London Stock Exchange and now accounts for 20% of the online short-haul beach market in the UK. It’s certainly a far cry from its modest beginnings operating out of small house in Macclesfield, England! Annually, over one million people now use On the Beach to book their beach breaks. See why for yourself by following one of the links on the page. Start by entering your details into the search tool, filter to personalise your results and, before you know it, you could be counting down the days to your holiday. It’s that simple. Add in a flexible payment scheme, as well as low deposits – as low as £30 per traveller – and one of the best financial security guarantees in travel and you can see why On the Beach has become the success story that it is. 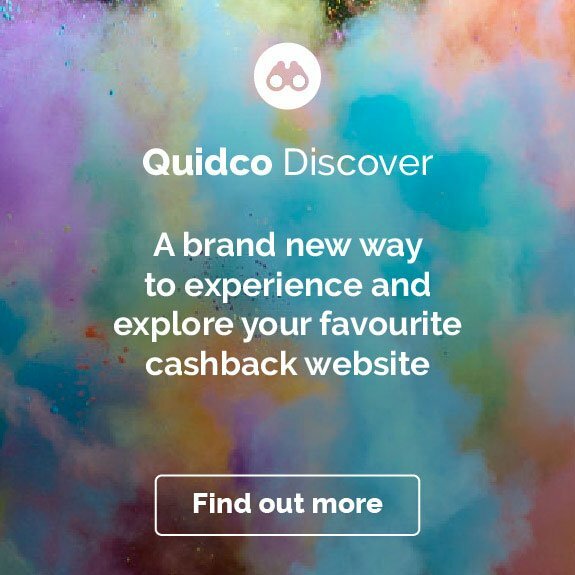 And when you book through Quidco, you could earn cashback and make your deal all the sweeter. Whether you’re after a great deal on a beach break package or looking to just book flights or a hotel, On the Beach is your one-stop-shop for all you holiday needs. Just use its impressive search tool on the homepage and narrow your results by selecting either Flights + Hotel, Flights Only, Hotel Only or the Holiday Finder tab. Add in your details, press search and then use the helpful filters to the left of the page to personalise your options and voila, you’ll end up with a deal that’s unique to you. Beyond that, you can search by destination, holiday type – such as all-inclusive, luxury or last-minute – and even by hotel category. All of the above can be found under the menu icon, which is located on the top right of the homepage. It’s the one with three, short horizontal lines. If you’re looking for a cheap beach holiday that offers great value for money, On the Beach has you covered. Just hit the menu icon, tap on ‘Holidays’ and select ‘Cheap Holidays’. Here you’ll find a huge range of exceptionally competitive offers, from special seasonal giveaways to low-cost hotels and destination-specific deals. Alternatively, use On the Beach’s search tool to find a budget beach break to a destination of your choice. Click on the Holiday Finder tab, enter in some basic information and hit search. You’ll then get a list of recommendations, which you can reorder by price, the cheapest appearing first. Use the filters to personalise even further. Do note that the default prices you see are based on ‘price per person’. To view the ‘total price’, click the toggle switch, which you’ll find to the left of the page and below ‘filter your results’. Take the stress out of you next trip abroad and book a fantastic all-inclusive beach holiday with On the Beach – and earn cashback while you’re at it too. These brilliant packages typically include flights, hotels, meals, drinks and, along with a range of activities and entertainment, access to certain facilities. This means you don’t have to worry about keeping track of your finances and instead you focus on more fun things like working on your tan. As with cheap beach breaks above, there are two effective ways of finding an all-inclusive holiday with On the Beach. Either use the search tool and tick off the all-inclusive filter on the results page or hit on the menu icon and select ‘All-Inclusive Holidays’, which you’ll find under the ‘Holidays’ category. All that’s then left to do is pick a deal you like! What’s not to love about a short-haul beach break? Compared to a long-haul alternative, these holidays tend to be easier to plan, quicker to get to and, best of all, you can enjoy more of them in a calendar year. That’s especially true if you keep it local and book somewhere in Europe. On the Beach is your ticket to a sun, sea and sand experience that’s easy on the wallet and right on your doorstep. If you know where you’re going, then start with the search tool and begin comparing the results. If however you’re in of need inspiration or are after a particular deal, click on the menu icon and either select ‘Short Beach Breaks’ under ‘Holidays’ or instead tap on the ‘Destinations’ category. It’s then just a case of having a browse until you land on something special. When you book with On the Beach, you can rest easy and travel with peace of mind – all of its package holidays are ATOL protected. Basically that means that you won’t lose out financially or find yourself unable to get back home if, for example, On the Beach or one of its suppliers goes bust. It’s a security guarantee. But that’s not all. On the Beach adds a further layer of protection with its Trust Fund. Essentially, this keeps your cash safe and secure from start to finish – it can only be accessed by On the Beach when you’ve got back from your holiday. On the Beach is also a member of ABTA. 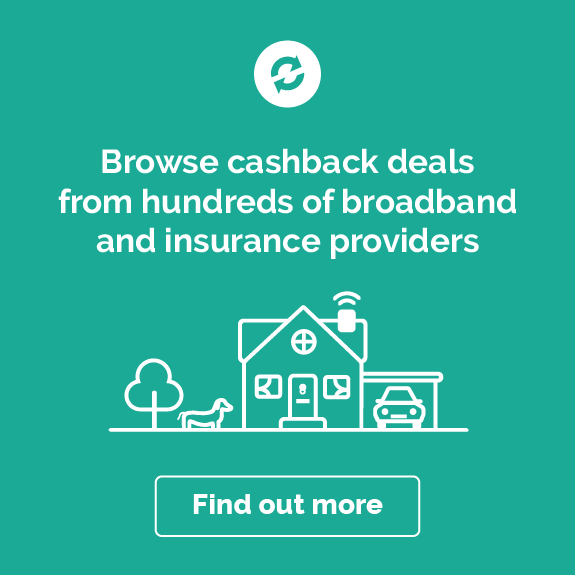 If you’re looking to book your next beach break with On the Beach and earn some cashback along the way, you’ve come to the right place. Here are five inspiring ideas to get you started. If you’re planning your next holiday and struggling to decide whether you want to go on a city break or a beach break, we have just the answer. Book a trip that offers you the best of both worlds with On the Beach! There are plenty of amazing cities in Europe where you can easily switch from relaxing on a gorgeous beach with powdery soft sand to exploring galleries, museums and markets in the city centre. From Barcelona and Naples to Palma and Tel Aviv, you’ll find lots of great recommendations under the ‘City Beach Breaks’ subcategory, which you can locate under ‘Holidays’. Whether you’re travelling with tiny tots or fussy teenagers, a beach holiday is always a sure-fire bet. Finding a deal that’s cheap, however, that’s a lot harder. Not so much with On the Beach – the travel agent offers a range of low-price packages aimed specifically at families. Hit the menu icon, select ‘Holidays’ and then click on ‘Kids Included Holidays’. The page is nicely organised to help you quickly spot the kind of thing you’re after, such as hotels with kids clubs, hotels with waterparks and family favourite hotels. You can also use the search tool at the top of the page and filter your results. It’s extremely user-friendly and clearly signposted, with options including ‘good for families’, acqua parks and kids clubs. Indulgent spa treatments, sumptuous guestrooms and restaurants serving exquisite dishes – everyone deserves to treat themselves to a luxury holiday every now and again. And, when you book a beach break with On the Beach you can have it all and more without having to spend big – there’s a wide range of packages to suit all budgets. 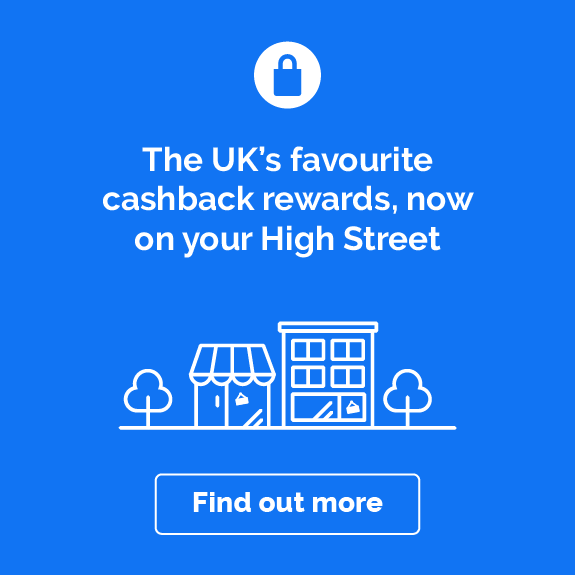 Oh, and as an added bonus, when you follow one of the links on this page, you could also earn cashback on your deal. Head to ‘Luxury Holidays’, which you’ll also find under the ‘Holidays’ category. Again, it’s a breeze to navigate. From luxury beach breaks aimed at couples to family-friendly options, you’ll have no trouble spotting an offer that matches your criteria. If you have the sudden urge to jet off to sunnier climes, where you can unwind on a sun lounger and doze off to the sound of waves, take a look at On the Beach’s range of superb last-minute deals. You can either explore the most current offers via the ‘Last Minute Holidays’ page, which features practical deals based on how soon you’re looking to go and where your nearest airport is, or use the search tool. On the Beach will then quickly put together a list of suitable recommendations. Candlelit dinners on the beach, dreamy sunsets and unforgettable boat trips to remember for a lifetime – you can experience all that and much more with a romantic beach getaway. Whatever your preferences, On the Beach will help you find a package that’s nothing short of perfect and great value for money too. There’s lots of starry-eyed beach escapes to choose from, with themes including romantic spa breaks and romantic adult-only hotels. You’ll find these and more under ‘Romantic Holidays’ and ‘Adult Only Holidays’. As ever, On the Beach’s search tool puts you firmly in control, helping you ‘build’ a personalised romantic holiday. If you still have a question about On the Beach, take a look below. We’ve answered some of the most popular queries customers have. Is my holiday protected if I book via On the Beach? It is. If you book a holiday with On the Beach, you’ll be fully covered thanks to ATOL protection. So, in the unlikely event something should go wrong, you won’t lose out financially or be stranded abroad. On top of that, On the Beach offers further protection via its Trust Fund. What this means is that the online travel retailer is unable to access your cash until you’ve actually returned from your holiday. In short, your money is always kept safe and secure. For more information on this, visit its FAQ page – there’s a link to it on the footer of the On the Beach homepage. What kind of payment plan does On the Beach offer? On the Beach is keen to make paying for a holiday as easy and manageable as possible, which is why it offers a flexible payment programme. This means that you can spread the cost of your holiday, instead of paying for it in one lump sum. On the Beach works this out for you. When you book your holiday, the online travel agent will provide you with a payment plan. This includes the date each instalment is due and the amount that needs to be paid. You can also make additional payments via My Bookings, which you can find at the top of the homepage. If you book well in advance, you’ll be able to spread more of the cost. You’ll also benefit from cheap ‘early booking rates’ and, on top of that, if you follow one of the links on this page, earn cashback too! Can I just book flights with On the Beach? Absolutely. If you’re looking to just book flights, On the Beach can help find a low-cost deal to your desired destination. You’ll need to use its search tool, which tends to be at the top of most pages. Just click on the Flights Only tab and enter in your details. This includes where you’re looking to go for your holiday, where you’d like to fly from, how many nights you want to stay and how many people are travelling. You can then take your pick from an extensive list, which is usually organised with the cheapest deal at the top, followed by a discounted offer and then in order of price (lowest first). Filters to the left of the page help you narrow your search further. I’m keen on just booking a hotel – can I do that with On the Beach? Yes indeed. As with flight-only bookings, On the Beach can help you look exclusively for hotels. There are two ways you can do this. First, there’s the online travel agent’s powerful search tool. Select the ‘Hotel Only’ tab and input the same info as you would for package deals and flight-only bookings. You can filter your results by star rating, price and board basis (e.g. all-inclusive, full board, self-catering, etc). You can also narrow down your search based on the kind of facilities you’re after, whether it’s a spa, a gym or a kids club. Second, click on the menu icon on the top right of the homepage and select the ‘Hotels’ category. You can then browse by Most Popular Hotels, Top Hotels for Couples, Top Hotels for Families and Top Hotels for Groups. Can I make changes and cancel my On the Beach booking? Yes. Head to the My Bookings section of the website, located towards the top right of the homepage, and update. You can make a whole number of changes, such as replacing the name of a passenger, amending the dates you’re looking to travel and swapping your hotel. Charges apply. You can also cancel your booking via My Bookings and there’s a cancellation fee for this. As each deal is unique, there isn’t a flat rate. However, before you can confirm the cancellation, On the Beach will provide you with a full breakdown of the costs for your review. Do note that if you do change or cancel your booking it may invalidate your cashback. 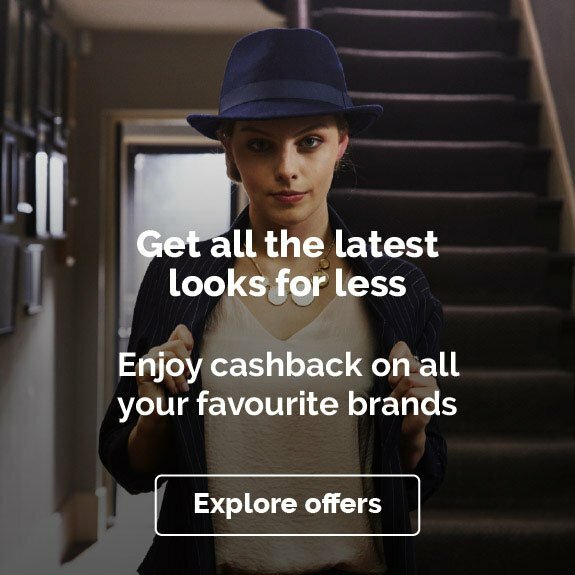 If you’re looking for more holiday-inspired cashback deals, we’ve got some great offers with top brands. For affordable all-inclusive breaks, check out First Choice, while for cheap last-minute holidays, head to last-minute.com.